Poor frog left his dinner on the other side of the pond. 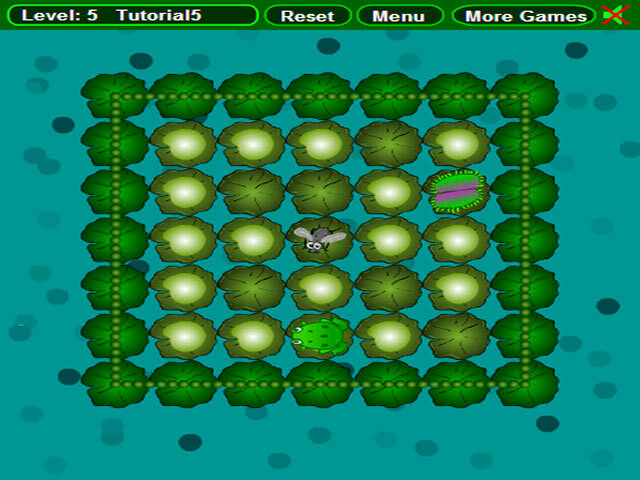 Help him leap across the lilypads in FrogFly, an online puzzle game.Help the frog leap to his dinner.Poor frog. His dinner is on the other side of the pond. 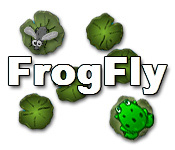 Help him leap across the lilypads to reach the fly in FrogFly, a fun online puzzle game game. 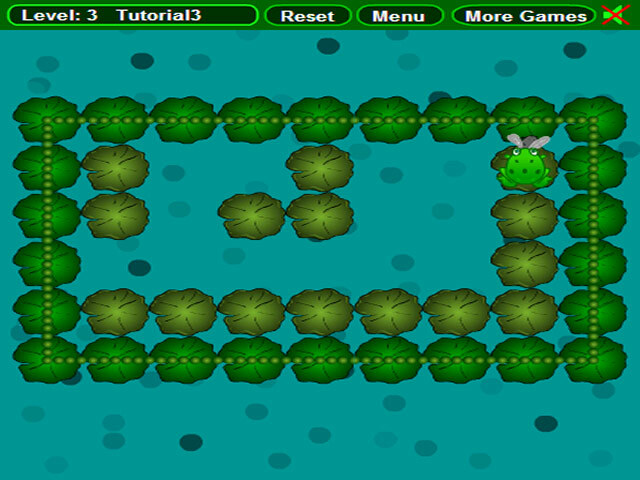 Click on a lilypad to move the frog. Lilypads will rearrange as frog moves, so be careful! Watch out for special lilypads. 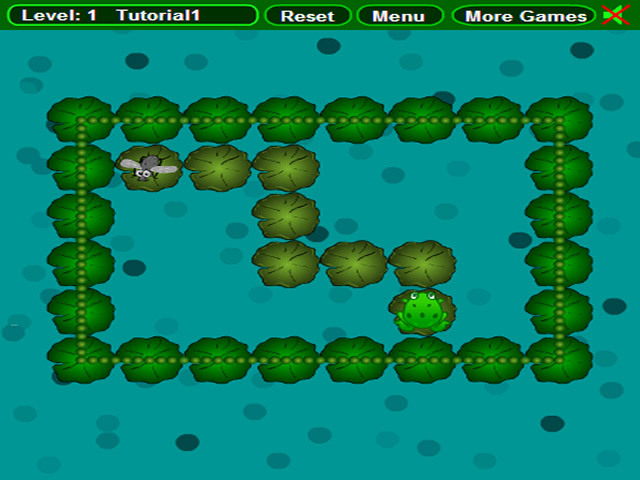 With 50 levels to beat, FrogFly will have you hopping through the lilypads for hours.